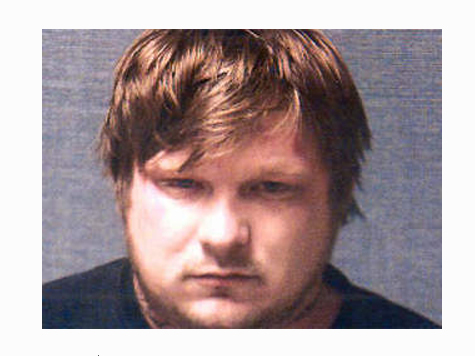 CANTON, Ohio – Stark County Sheriff’s Office said a man who fled the scene of a car crash was found at a Canton bar. Chad Edward Courtney reportedly crashed his car at about 10 p.m. Wednesday in the area of 30th Street NE and Martindale Road but when deputies arrived on scene, he fled. The suspect was apprehended after dispatchers received a call from someone at Nathan’s Patio, a nearby bar, claiming that a man entered the bar, saying he was just in an accident and needed a beer. Officers went to Nathan’s Patio where they arrested Chad Edward Courtney, who had an active warrant for aggravated burglary. According to police, Courtney did not end up getting a beer. The bar refused to serve him.